This basket has a length of about 8.5 in, a width of about 8.5 in, a height of about 3.5 in and a Net WT of 3 pounds. Give the gift of pure nut bliss. 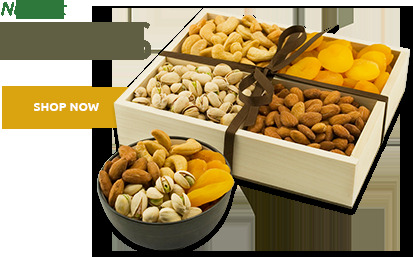 This charmingly designed All Natural Nut Gift Basket is filled with a unique selection of Natural Nuts & Dried Fruits: Natural California Almonds, Raw Giant Whole Cashews, Fancy California Walnuts, California Pistachio meats (no shells) and Jumbo Turkish Apricots. 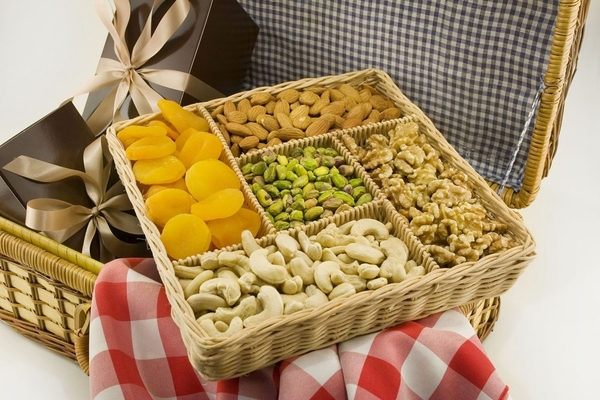 Our All Natural Nut Fruit Basket with its brilliant assortment of scrumptious nuts is a true nut lover's dream come true. 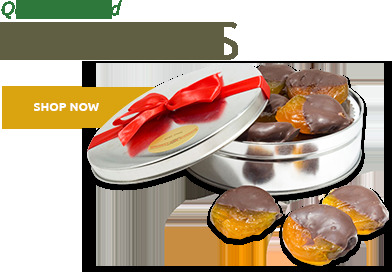 Add to this, rich and chewy Jumbo Turkish Apricots, and you'll see why their tangy sweetness is the perfect foil to the nut-filled abundance of this delightful Nut Gift Basket. 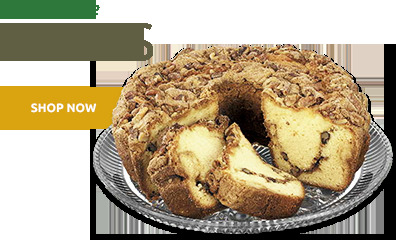 It makes a perfect hostess gift, a thoughtful housewarming gift, or simply a tasty way to say “Happy Holidays." Free Shipping means you can send good tidings to everyone on your gift list, and save money. 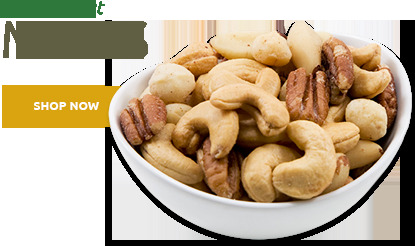 Apricots (Apricots, Sulphur Dioxide), Pistachios, Almonds, Cashews and Walnuts. This gift basket is certified Kosher Pareve. Item arrived on time and they were impressed with the quality and taste. I sent this as a gift. The gift basket was delivered on time. The person for whom this gift basket was for was very pleased with everything that was in the basket and noted the contents were delicious. From the onset to the very end my experience was superb! Mel was very knowledgable and quite pleasant! Thank you. WE GAVE UT TO A FAMILY MEMBER FOR A CHRISTMAS GIFT WHICH IS THE THIRD TIME, THEY ABSOLUTELY LOVE YOUR CASHEWS. They loved them. Your nuts are always fresh and delicious. The contents of the gift basket were very desirable and appreciated by my friend. But the delivery was very poorly carried out. ConsIt was left at the door of a residence where everyone was out. Had the resident not returned later the package could have been stolen or at least damaged by weather. For this reason alone I would not repeat ordering or sending this edible gift. Excellent quality, fresh ....delightful in taste. I can only review the website and delivery as my order went to my brother in Green Bay, WI. 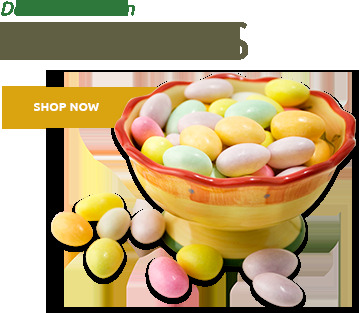 The site was easy to maneuver and the delivery happened according to schedule. I did hear from my brother that he was very happy with the package and they even liked the basket that the nuts were displayed in. He would have to be asked to review the condition and flavor of the nuts themselves. I will use your company again when I need to ship a gift. I purchased the 3.5 nuts for a local DR. as a thank you and he wanted the web site because he said they were quite nice. So even though I didnâ€™t actually see them first hand I take his word they must have been nice. This basket was a gift for my mom for motherâ€™s day. as soon as she got it, she called me to say that they were beautifully presented and VERY FRESH! I bought this as a gift. He loved it. Called it "nut-tastic"! Prefers these over salted nuts. Appreciated the high quality and freshness as well. By eleanor cavanagh - bklyn n.y.
fresh & delicious---- will be ordering again soon. It was a very nice gift for my grandfather. I received many compliments on this basket. It was beautiful! Very good. The gift was for someone else whom has not received it yet. The presentation was nice.